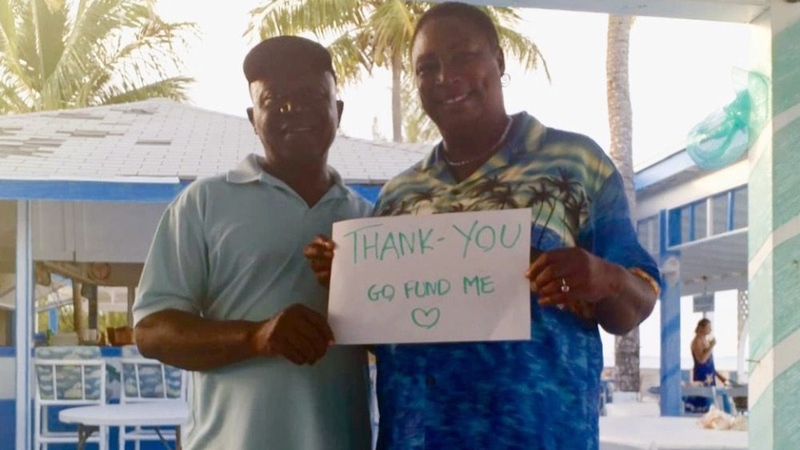 A Bahamian caterer is saying “thank you” after thousands of people chipped in to raise more than US$160,000 ($213,000) to help compensate her for the losses that she says she suffered during the disastrous Fyre Festival. Maryann Rolle, who co-owns the Exuma Point Bar and Grille with her husband, recently told documentary filmmakers that she was financially ruined after working 24 hours a day with 10 employees to cater the festival’s meals. A GoFundMe page set up on Rolle’s behalf eight days ago says that Rolle was embarrassed to admit she didn’t get paid. “I was left in a big hole! My life was changed forever, and my credit was ruined,” Rolle is quoted as saying on the GoFundMe page, which has been verified as genuine by the company. Rolle recently told ABC News that she spent more than US$100,000 on food and paying her staff. “It was 1,000 (meals) for lunch, 1,200 sometimes for supper, so we were basically running 2,000 meals per day,” she said. The 2017 Fyre Festival was billed as a luxury event featuring the performers Blink-182, Migos and Major Lazer. The big-name acts ended up cancelling, and the luxury accommodations turned out to be leaky white tents. 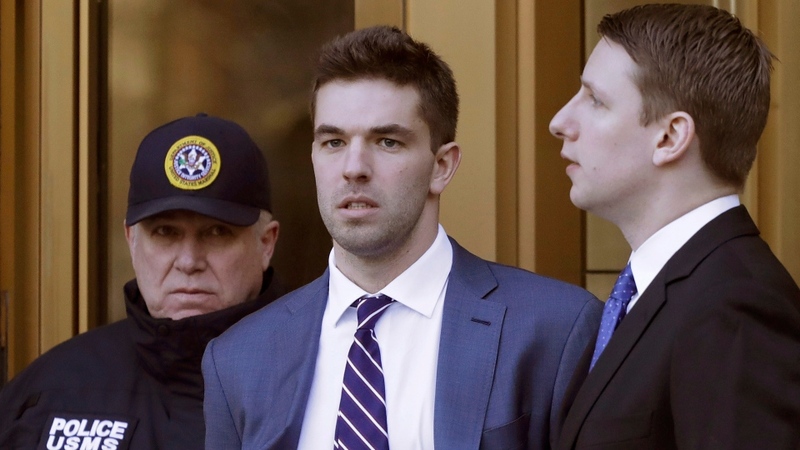 Billy McFarland, the now 28-year-old promoter behind the festival, recently pleaded guilty to defrauding investors and an unrelated ticket-selling scam. He was sentenced in October to six years in prison. Rapper Ja Rule, whose real name is Jeffrey Bruce Atkins, was also involved in promoting the festival. He claims he was also defrauded. In an Instagram post on Monday, the rapper said that his “heart goes out to Rolle” and he apologized to anyone hurt by the festival. “I’m devastated that something that was meant to be amazing, turn out to be such a disaster and hurt so many,” he wrote. Elvis and Elizabeth Rolle are shown in this photo from a GoFundMe.com fundraiser page.